SPOOKED TELEVISION NEWS: NOW: The Gut & Bone Show starts at 7 PM EST. "The Booth Brothers " tune in and join in the chat room conversations! 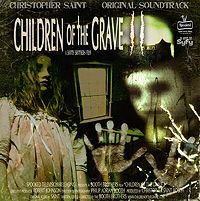 SPOOKED TELEVISION NEWS: SyFy 31 days of Halloween presents Death Tunnel, Children of the Grave, The Possessed. 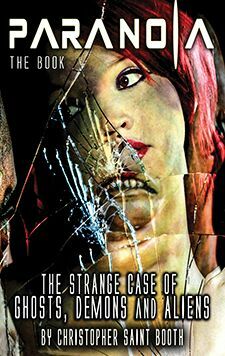 SPOOKED TELEVISION NEWS: HAUNTED BOY DVD Now at Amazon.com, Special package deal. SAVE on both when you also buy 'The Exorcist' (The Version You've Never Seen). SPOOKED TELEVISION NEWS: SPOOKED TV AT THE LEMP CAVERNS. 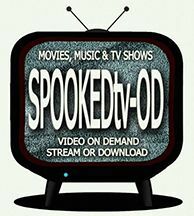 SPOOKED TELEVISION REVIEWS: BOOTH BROTHERS TALK “THE HAUNTED BOY” TO FANGORIA! Booth Brothers talk, The Haunted Boy to Fangoria.